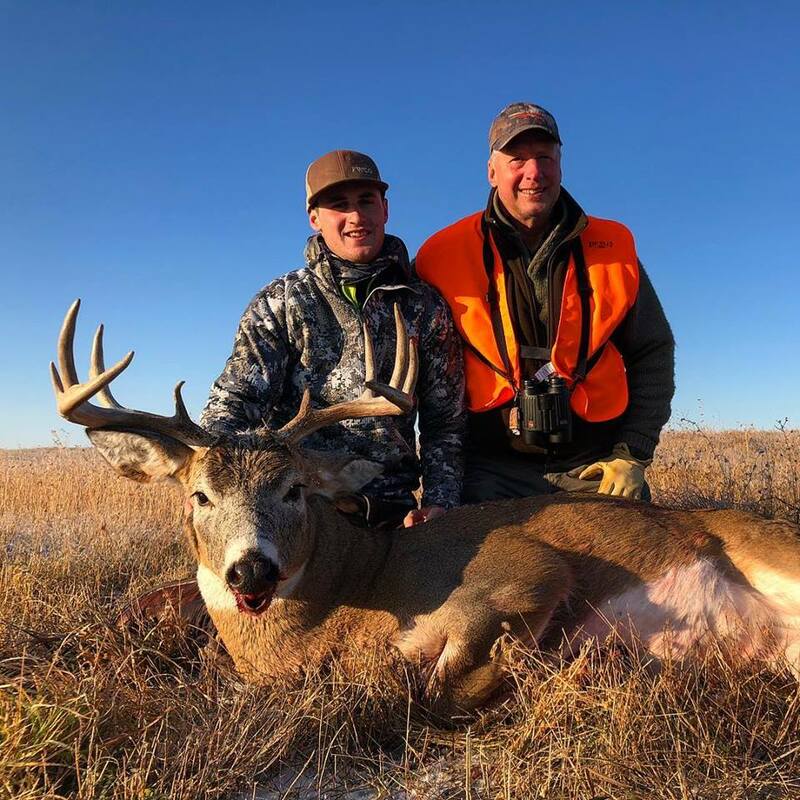 Flatwillow Creek Outfitters offers Montana Deer Hunting for Mule Deer and Whitetail Deer. Our Montana Deer Hunts are conducted on large, private ranches. 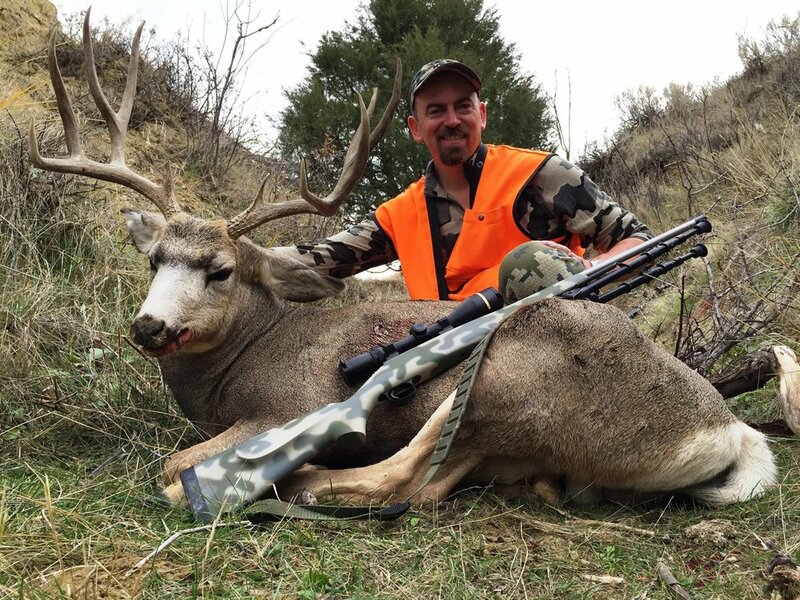 On our Montana Deer Hunts our clients choose either Whitetail Deer or Mule Deer. These ranches are managed with the wildlife and trophy quality in mind. We offer both rifle and archery hunts. 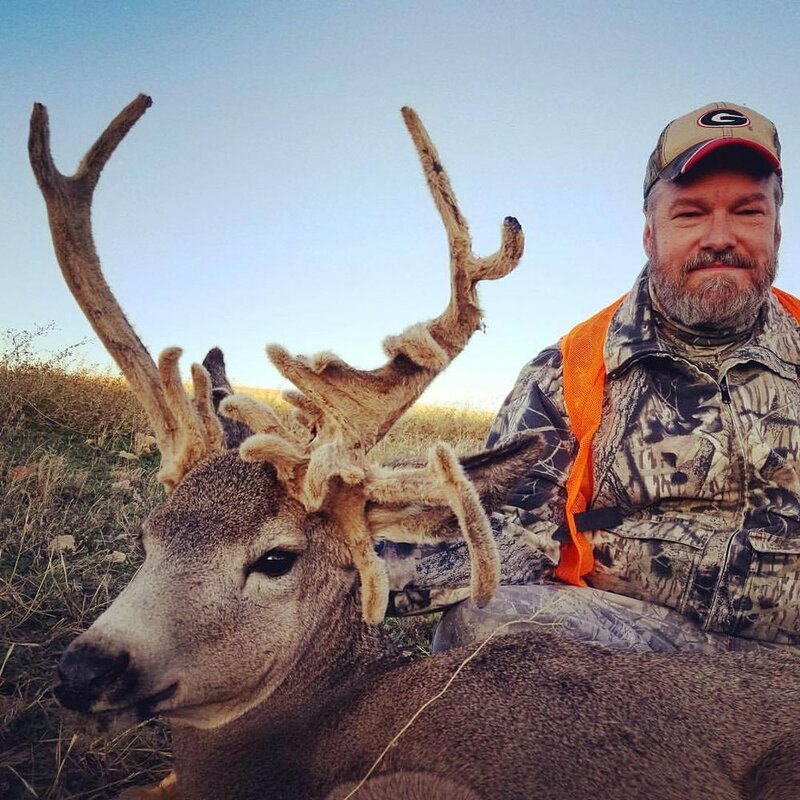 Our Montana Deer Hunts start September 1st and run through the month of November. PLEASE CONTACT FWCO TO BOOK YOUR MONTANA DEER HUNT!